About V Best Friends Forever? .Mohabbatein. 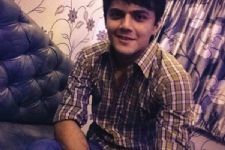 6 1843 09 February 2013 at 5:45am, by .Mohabbatein. !~! BFF Banner Contest Results !~! 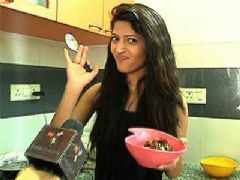 Charlie chauhan to enter sony tv's bade acche lagte hain. 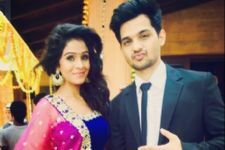 Amar, Charlie, Alisha and Yuvraj's sweet gesture for Sneha Kapoor! The hit jodi of Sanju and Varun are back on TV! Fenil Umrigar roped in to play Yamraj's wife in SAB TV's Yum Hai Hum! 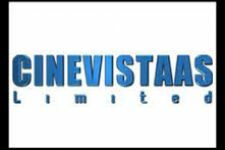 Cinevistaas next on Disney Channel titled as Kabhi Aise Geet Gaya Karo! 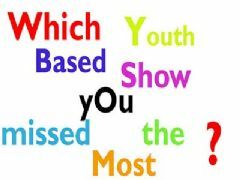 Which youth based show you miss the most? V Best Friends Forever? 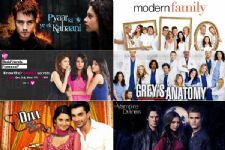 TV Show forum is a very active community of Indian television viewers worldwide discussing Channel V's V Best Friends Forever? TV Show. Our forum currently has over 866 active discussion topics about the show. And you will also find all the latest V Best Friends Forever? 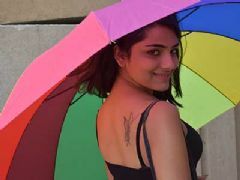 videos, news, cast, synopsis, photo gallery, and much more only on India-Forums.com.